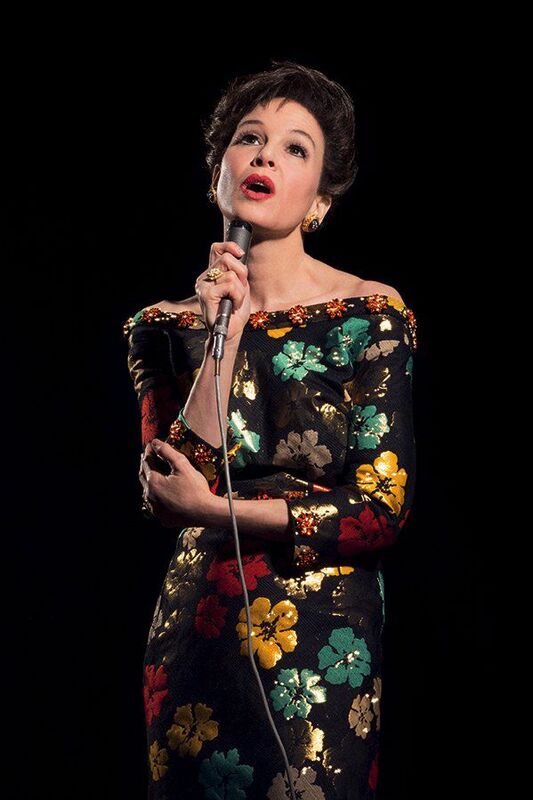 A first-look photo was released yesterday of Renee Zellweger as Judy Garland, for a biopic called Judy. It’s about Garland doing a series of shows in London in 1968, the year before she died. Zellweger doesn’t look exactly like Garland, but she looks enough like her to be startling. And that little bit of difference is actually comforting, because I take it to mean she isn’t trying to do an impression, but give an actual performance. A lot of biopics—most of them, actually—are guilty of impressionism over performance. Zellweger, I hope based on this one photo, is going for it and this will be, well they’re going to call it a comeback but I prefer the term “return”. At one point, Renee Zellweger was one of the most famous women on the planet. Then she went away for a bit. Now she is returning. There will inevitably be Oscar talk. This is Zellweger’s highest profile role since Bridget Jones’s Baby in 2016, and she’s playing an historical figure. Technically, Bridget Jones was her return, as it ended a six year hiatus. But the sequel didn’t have nearly the impact of OG Bridget Jones, and though she has worked since then, Zellweger once again stepped back from the spotlight. Starring in a prestige biopic helmed by a fancy British director (Rupert Goold, director of the Richard II portion of The Hollow Crown) is chumming the water for Oscar. Who the f*ck knows how the Oscar race shapes up, it’s WAY too early to speculate, but wouldn’t it be nice to have Renee Zellweger back in the mix? Of course, she’s following the criminally and perpetually underrated Judy Davis, who gave a helluva performance as Garland in the miniseries Life with Judy Garland: Me and My Shadows. There will be comparisons, which is fair, but let’s not pit these women against each other. 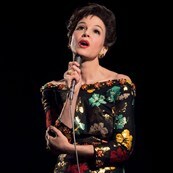 Davis was fantastic as Judy Garland, there is room for Renee Zellweger to succeed, too. I’m just so nervous for how people will talk about Renee’s return. I don’t like “comeback” in this context because it implies some degree of failure, and I don’t think Renee Zellweger ever failed. I just want to see Renee Zellweger perform the part of Judy Garland, and hopefully be blown away and reminded of what we’re missing when she goes away.